gloried tales of old Rome. *** For dVerse Meeting the Bar prompt from Vandana Sharma. She brings us a new form “Pleiades” which was invented in 1999 by Craig Tigerman. It consists of seven lines, each line starting with the same letter as the title. The title is a single word. 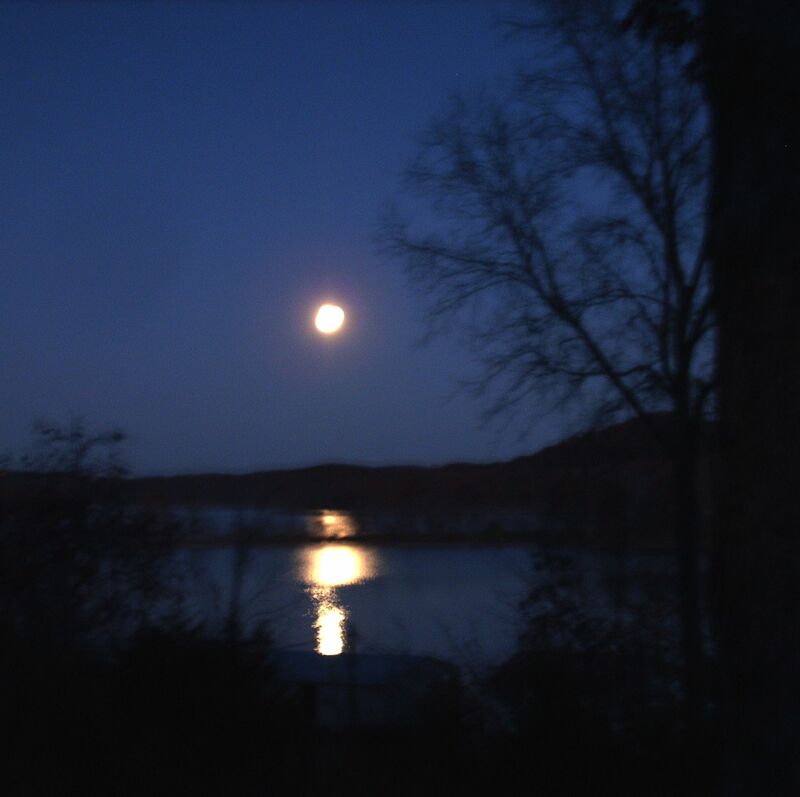 This entry was posted in Nature, Ozarks, Poems and tagged constellations, dVerse, gemini, moon, nature photo, orion, Pleiades, poetry, seasons, stars, table rock lake by The Course of Our Seasons. Bookmark the permalink. Being a Gemini, the first poem resonates most with me. Wow, you just whipped another one out for Kathleen too; very cool, & perfect take on the prompt. Rather partial to the Orion one, it flows so well that it does not bring attention to the lines starting with the same letter, that kind of disappears as the words all come together in one thought. And that is the magic isn’t it, when the words go so well together that it just pulls one into the poem. Orion is that good. Well done. p.s. my favorite moon photo too! To use the constellations was nice.. I liked that too. And you did three perfect one. Clever girl ,managing two of these. I especially love the October gibbous moon! I like the one about Orion..that is one of my favorite constellations. If you keep on going, you will have a book to publish. Have at it!!! Although I do love your Ozark-related poetry, too. Oh, these are both wonderful! That’s an intriguing form. You’ve carried it off beautifully. The constellations in their full glory 🙂 thanks for your lovely response. excellent….love the play in the first one, the mix of myth and sky dancing…ha….and it flows nicely through the constraints….you did really well with this form Kathleen…. Nice….do you have one for Aries, the Ram? agent of our nights dreams. this is amazing, you know me too an aries!! Oh yes, thank you, Kathleen!